Your budgetA plan showing targets for income and expenses over a fixed time period, such as a month or a year. won’t be complete unless you include all your expenses, including those that you don’t pay every month. In the past three weeks, I talked about creating systems for tracking and recording your expenses and setting your goals. This week, I’ll focus on expenses you pay less often than monthly. Continue using and refining your expense tracking system. Continue to enter your expenses into the spreadsheet. Identify and record expenses that you pay less frequently than monthly into the spreadsheet using the instructions below. Many people have expenses they pay every year, but don’t necessarily pay every month. Examples of these expenses include car and home/renters insurance, property taxes (if you own your home), car maintenance and registration, contributions to your retirement savings other than those that are withheld by your employer, and holiday and birthday presents. 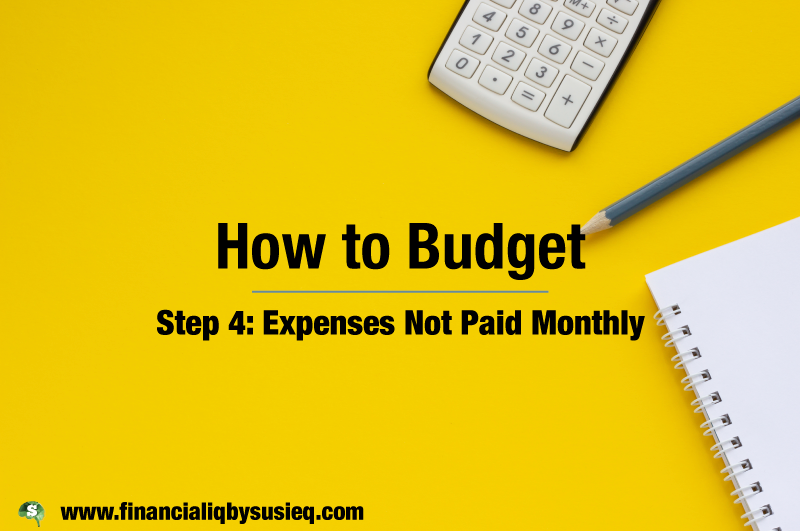 Even though you don’t pay these expenses every month, you’ll need to include them in your budgetA plan showing targets for income and expenses over a fixed time period, such as a month or a year. so you have the money when you need it. In practice, I suggest transferring the total budgeted amount for all of these expenses to a separate account, possibly a savings account at the same bank as your checking account, every month or every time you get paid. You can then transfer the money back to your checking account to pay the expenses when they are due. 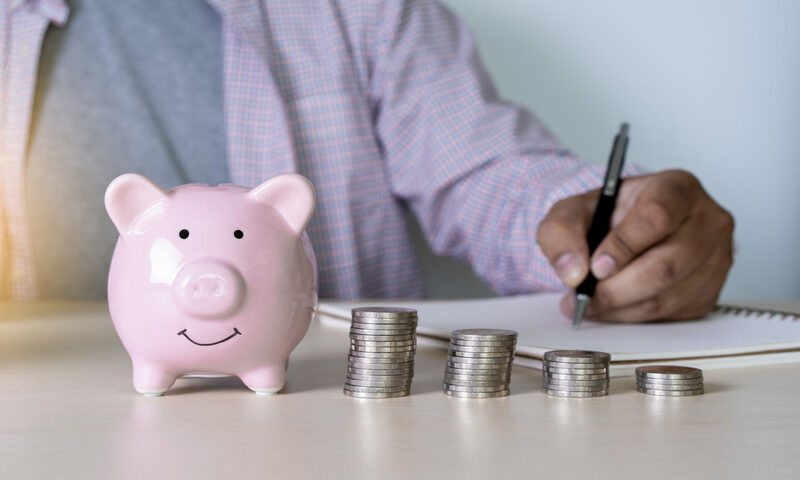 You’ll need to remember that the money in that account is designated for specific purposes and shouldn’t be used for emergencies and particularly not for discretionary purposes. Looking at the examples I’ve listed above. Thinking about these types of expenses. Looking through at least one year of bank and credit card statements. The next step is to estimate how much these expenses cost you each time you pay them and how many times a year they are paid. It is likely that you have not paid one or more of these types of expenses during the time period you are tracking and recording your expenses. For others, you may not have paid an amount corresponding to roughly one-twelfth of your annual costs. For example, if you pay your property tax bill twice a year and have recorded two months of expenses, you’ve probably paid either no property taxes or a half year’s worth. Neither of these amounts corresponds to the average amount you would pay in the two-month time period you’ve been recording your expenses in my example. You’ll know the annual amount of some expenses fairly closely. Examples of these are insurance and property taxes. For these expenses, this process will be fairly straightforward. For other expenses, such as presents and car maintenance, you’ll have to use a lot of judgment to estimate how much you tend to spend. Again, a review of your bank and credit card statements for the past year will be informative. Once you have created your list of these expenses, review the transactions you have entered so far on the other tabs to eliminate any that you have already included. If you have already recorded a small amount for this type of expense but it is not as much as you would expect on average, you can adjust the payments on the list you just made downward for the transactions you’ve already recorded. This adjustment is a bit complicated. Total the amount of expenses you have recorded in this category. Divide the total by the number of months of transactions you have entered. Multiply the amount by the ratio of 12 divided by the number of times per year you expect to pay this expense. Calculate the total annual amount you expect to pay from the list you have made. Subtract that result from the amount on your list of expenses to get the amount you will record. Divide that difference by the number of times per year you make that payment. You can now enter the information from your list, after adjustment for transactions you’ve already recorded, on the Less-Than-Monthly Expenses tab. Rows 1 through 6 briefly summarize these instructions. You’ll enter the information about your cash transactions starting in Row 11. I’ve highlighted the cells for inputs in light green. Enter the amount of each payment in Column A and the corresponding category in Column B. • Traditional - No taxes are paid on the contributions or any changes in the market value of the investments ... More or individual RRSPA type of Defined Contribution Plan available in Canada. No taxes are paid on the contributions or any changes in the market value of the investments in the account until the money is withdrawn. That ... More or TFSAA type of Defined Contribution Plan available in Canada. Contributions are made with after-tax dollars, but no taxes are paid on any changes in the market value of the investments in the account or wh... More) and want to use the built-in tax approximation, enter “Retirement Savings” in Column B. If you make estimated tax payments to the Federal or state/provincial government and plan to use the built-in tax approximation, enter “Federal Income Taxes” or “State Income Taxes”, as appropriate, in Column B. In Column C, you’ll record how many times a year you make a payment of this amount. For example, if you pay your car insurance twice a year, enter the semi-annual payment in Column A and 2 in Column C.
As you start preparing your budgetA plan showing targets for income and expenses over a fixed time period, such as a month or a year., you might find that there are new categories of income, expenses or savings that you want to include going forward. You can add these categories on this tab with $0 in the amount column. These categories will then appear as line items in your budgetA plan showing targets for income and expenses over a fixed time period, such as a month or a year. which I’ll discuss in a couple of weeks. Next PostNext Diversification Part 1 – What is Diversification and How Does it Work? My Next Car: Pay Cash, Borrow or Lease? Should Chris Pay off his Mortgage? 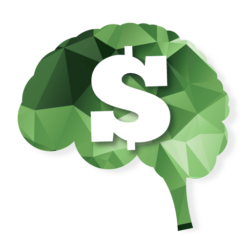 The information provided on Financial IQ by Susie Q is believed to be generally accurate, but should not be considered responsive to any particular individual situation, may not be complete and may not be precise. The author does not hold any designations that qualify her as an expert on these topics, but rather is providing this information based on her practical experience in business and life. As such, by reading or using the information in this blog, you are agreeing that you will not hold the author liable for any inaccuracies contained on this blog or any losses you may incur as the result of applying the information in this blog to your or anyone else’s individual situation. As with all things in life, if in doubt about how information in this blog may apply to your individual situation, please seek and obtain qualified professional advice from a person recognized and, where appropriate, licensed in their particular field. Suzie Q does not, in any way, even by her comments in this blog, hold herself out or represent herself as qualified or licensed to render such individualized advice.